With Thanksgiving just around the corner, the Holidays will be here before we know it! 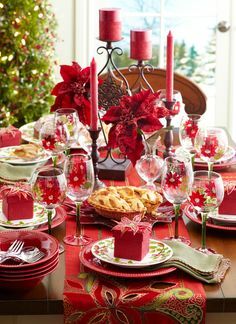 Now is the time to begin to plan about how you are going to decorate your home for the holidays. Often this is a great time to think about freshening up the paint in a few rooms that have begun to feel old and tired. I work with several different painting companies that I can highly recommend, who can quickly “get in and get out” when it comes to interior painting, leaving behind an immaculately painted room with no evidence that they were even there. 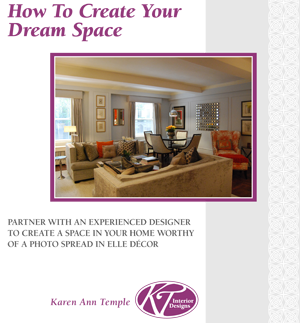 The first step toward updating your interior décor for the holidays is a color consultation with KT Interior Designs. We will look at what you have currently, discuss what you would like the final room scape to look like and then select paint colors for the rooms that need a quick makeover. We arrange for the painters to come and while they are working, we continue to work to source the accessories and furniture needed to complete the holiday update. Once the painting is competed and all the items gathered in one place, we can then do one of two things – we can leave you detailed instructions on how to place everything, or we can complete the holiday decorating for you. 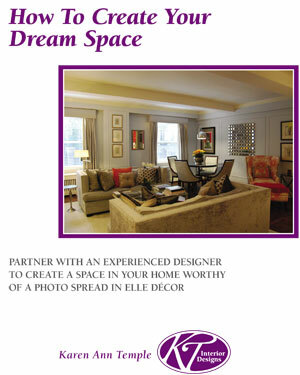 Let KT Interior Designs make your home memorable this holiday season! ← Don’t be afraid of White!